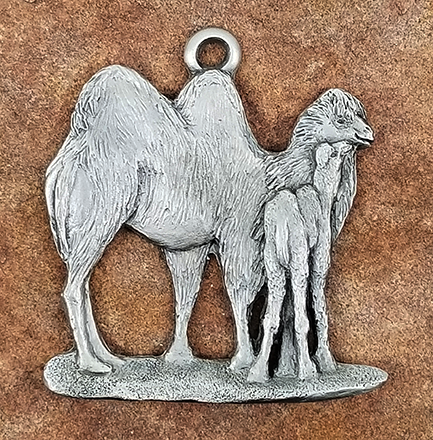 The Camel Pewter Ornament brings the beauty of the wild to your home decor or Christmas tree. 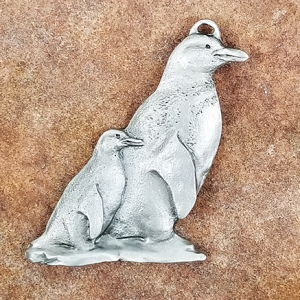 A majestic tribute to the unique creature, this Camel Pewter Ornament is handcrafted by the talented artist Andy Schumann. 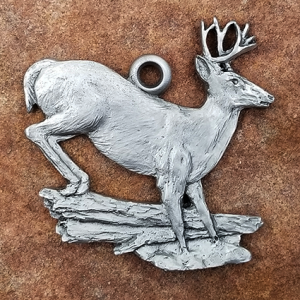 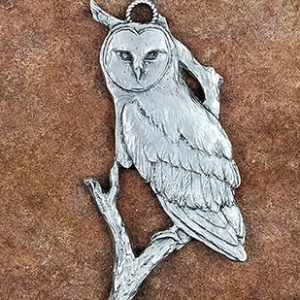 The Camel Pewter Ornament brings the beauty of the wild to your Christmas tree. 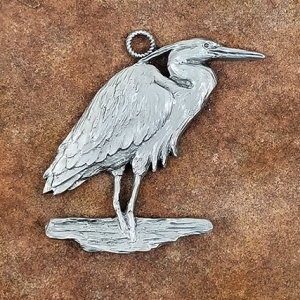 A majestic tribute to the unique creature, this Camel Pewter Ornament is handcrafted by the talented artist Andy Schumann.